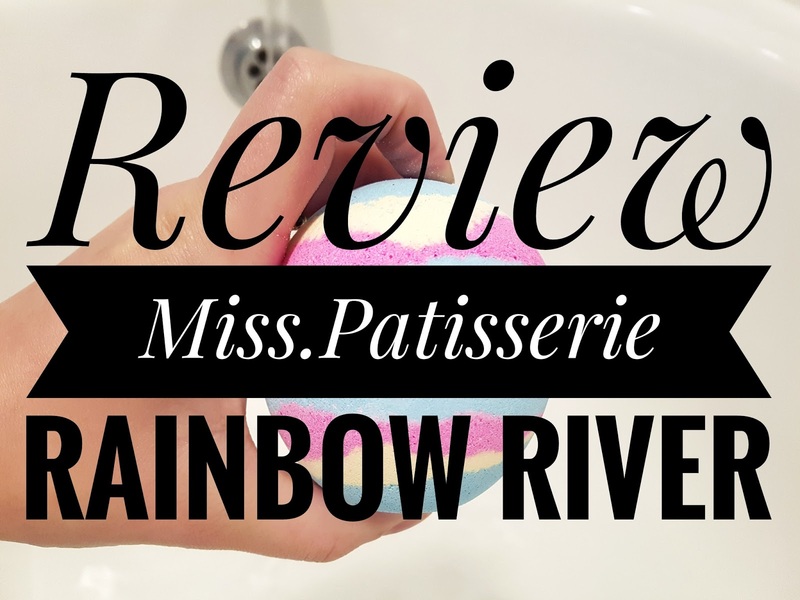 A few weeks ago I decided to try out some Miss Patisserie products as I came across them on instagram and their bath crumble is what drew me in as I thought it was such a great idea for a bath product. So I added 4 products to the cart and I was ready to buy. A few day's later I received them in the post and I couldn't have made a better decision as they look much nicer in real life, the colours are so exquisite. Today's post is a review of one of those products, Rainbow River! It's super beautiful. On first impressions I was fairly pleased, the colours are so complimentary to each other and the bath ball looks like it will be make an amazing bath feature. I particularly love the little packet it comes in with the company logo. This bath ball is very bright which I think drew me in to begin with, it's so aesthetically pleasing in my eyes. 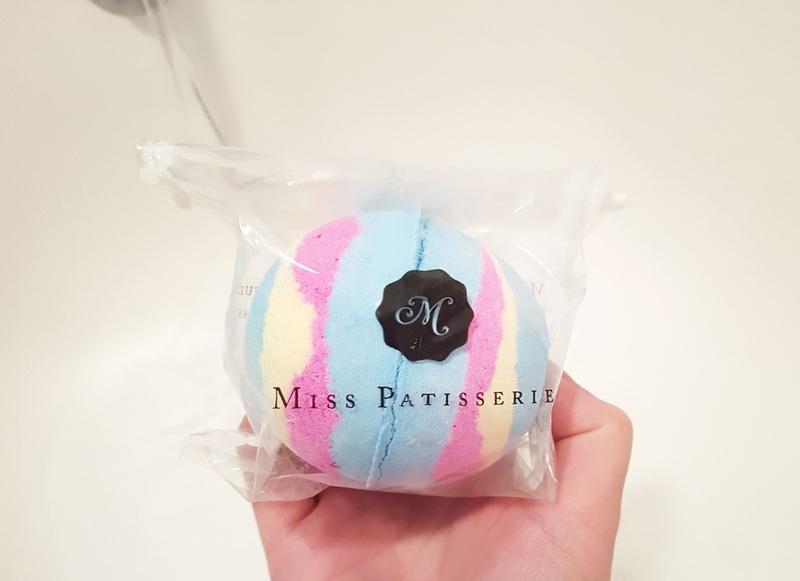 The scent of this bath ball is so strong that it is a feast to your sense of smell, there is a very potent scent of lavender that exudes from this products and I can definitely say that I am 100% okay with that! lavender os so calming and perfect for a relaxing night. 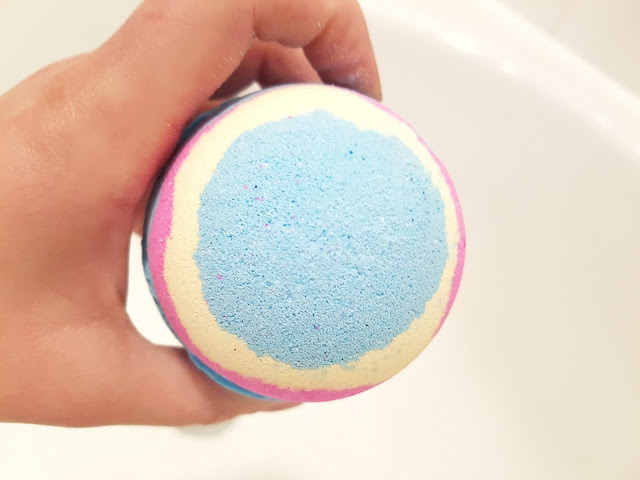 one thing I noticed with this bath ball is that the scent seems to just get stronger and stronger once it's in the water, this is something I have never found in a bath bomb/ball before so I was very surprised yet extremely pleased at the same time, I LOVE IT. I can definitely say that I will be buying more of this product in the future, such a beautiful treat. 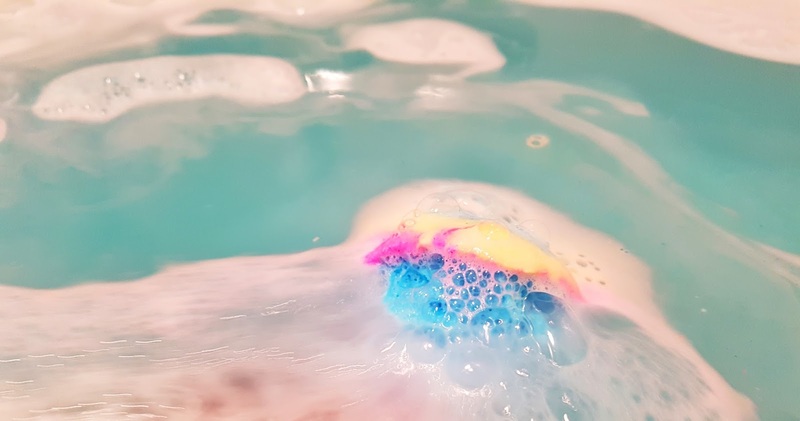 Once this bath ball hit's the water it creates an amazing show in the water, so many beautiful colours start to seep out into the water creating such a beautiful scene. 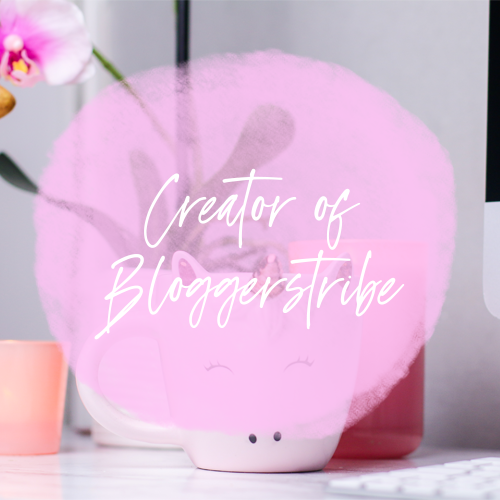 The pink, yellow and blue all gel together very well. The bath ball bobs up and down for a little bit then it rises to the top of the surface and swirls round creating a rainbow so the name is perfect for this product. To say I am impressed would be an understatement. 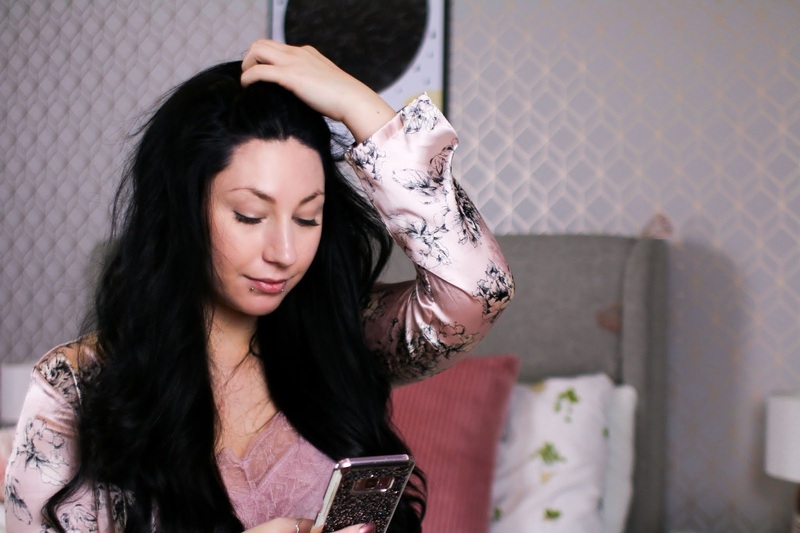 "Taking you back to the 70's with a psychedelic bath filled with peace and serenity. Our most colourful bath ball that will make swirls of pink, blue, turquoise, yellow and orange.The scent is calming lavender and we have added a pinch of shimmer to make this fizzy extra special!!" It really does look lovely in the water! 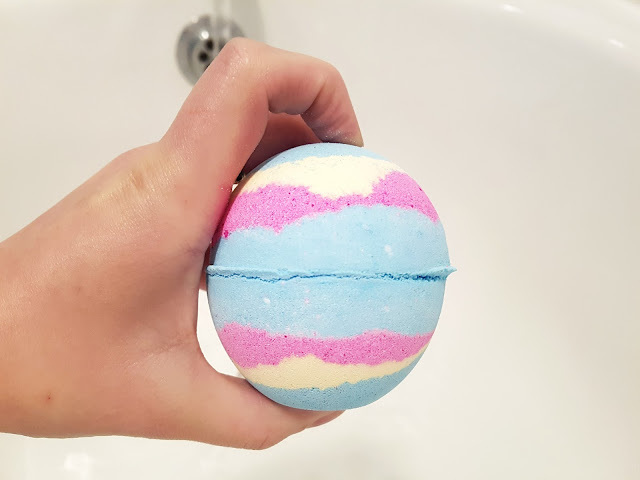 It's so great for just chilling out, I love a good bath bomb! Hi Jordanne, oh I know who this would be perfect for! My daughter! 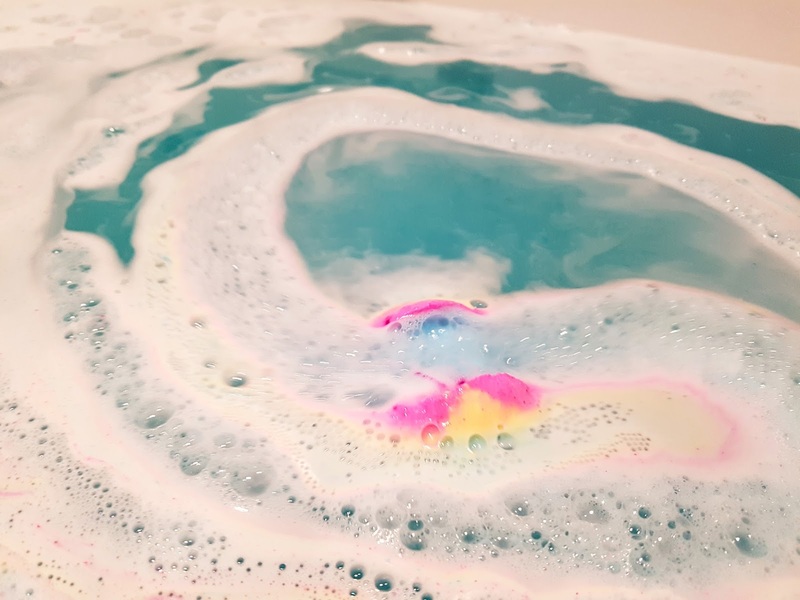 She's just started enjoying baths and candles, and the way you've described this rather pretty looking bath bomb sounds right up her street. With Christmas and her Birthday so close together, I do sometimes battle for new small gift ideas. 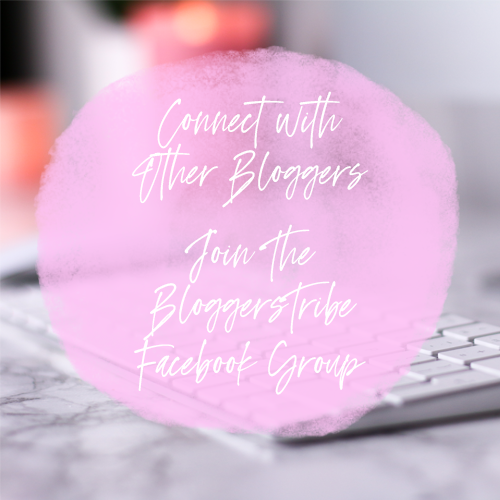 Thank you for joining us on the #MMBC. These sort of things are great for little presents etc... it's great for variety at a lower cost. Oh fabulous, they look gorgeous! 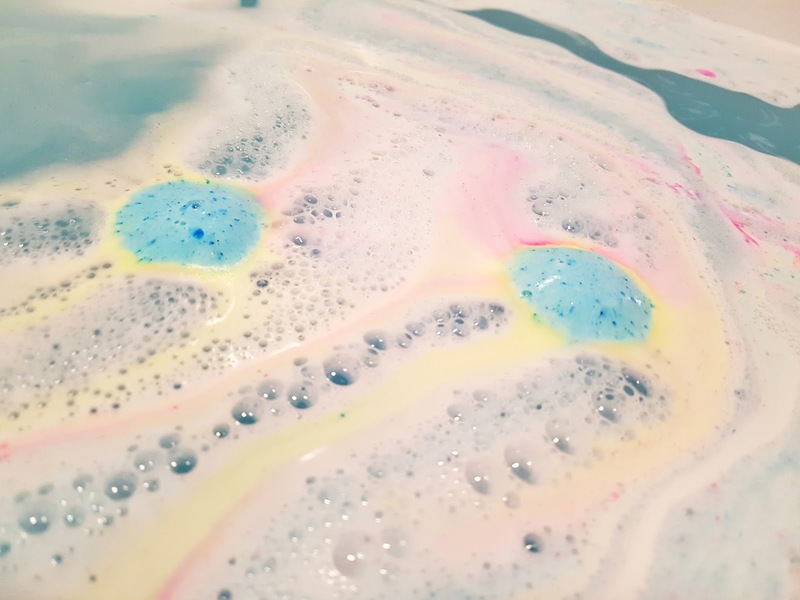 It's kind of making me long to have a relaxing bath :) I especially love lavender, it really is so calming and such a gorgeous fragrance too. Ooh looks fabulous I love the colour makes bath times much more fun.